Chris began playing the violin when he was in the first grade at age six. It is true for me and for most musicians that having an excited, engaged audience brings out my best performing. You, the audience, don’t realize how important your emotional and intellectual involvement is, how strongly you affect what you’re hearing from us. Maybe teaching of some kind. It is actually very difficult to imagine doing anything else. I was very privileged to have studied violin with Josef Gingold at Indiana University. His warm musical approach and inspiration made an indelible impression. I am very involved in prayer and church life. For my family and myself, a spiritual understanding of things is foundational, and knowing Christ is the key. Getting to a really well-prepared performance of truly great literature, and sensing the audience gets it. I like to grill food. I like to make it myself – different things like steak, chicken, ribs, even fish and vegetables. Early on I developed a fascination with fire. J. S. Bach. He’s the basis of everything else in Western tonal music. 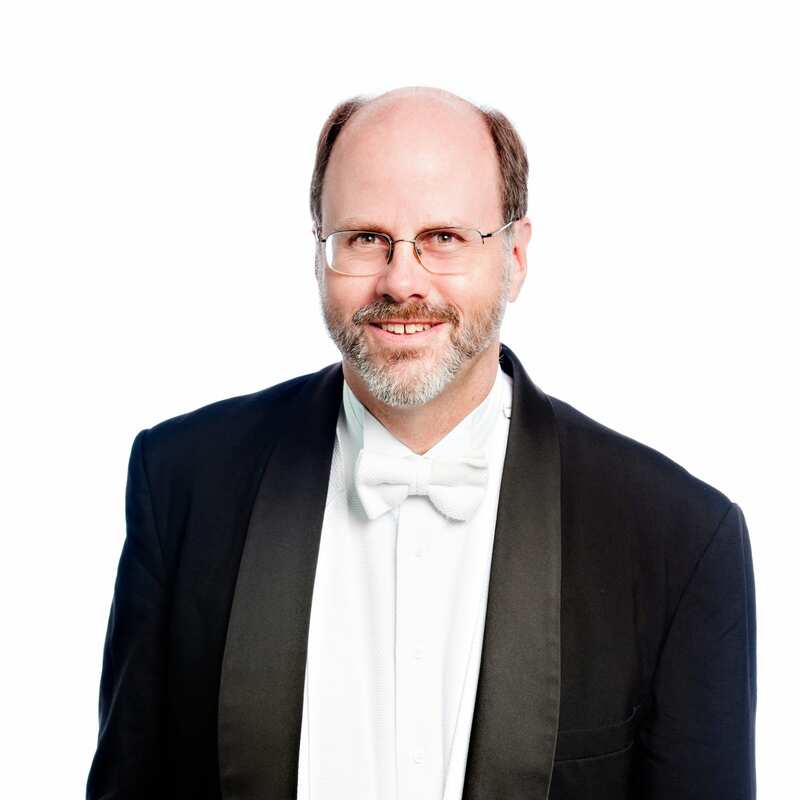 Chris has appeared as soloist with the St. Augustine Music Festival, the Jacksonville Symphony, the Savannah Symphony, and the Yamagata Symphony of Japan. In 2008, he toured Europe with the Pittsburgh Symphony. He also is a founding organizer of Prelude Chamber Music Camp along with Symphony colleagues Jeanne Majors and Vernon Humbert. He enjoys chamber music and appears with the San Marco Chamber Music Society and St. Augustine Music Festival. He made his viola debut in 2017 joining with the Vega String Quartet for a Mozart Quintet. Bachelor’s Degree in Applied Music, Eastman School of Music; Master’s Degree in Violin Performance, Indiana University.